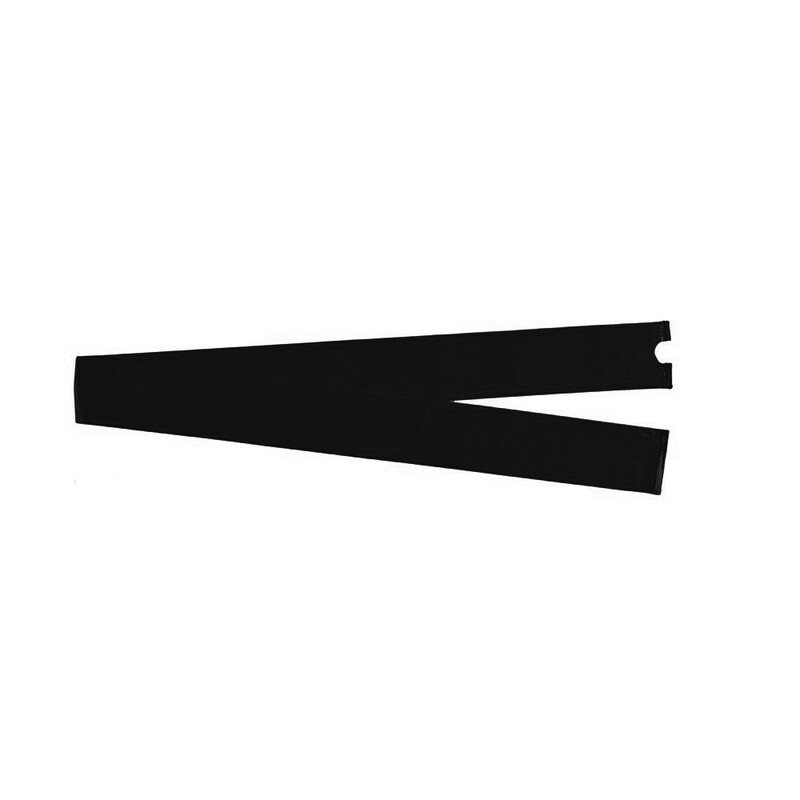 - Use this protective sleeve to preserve the foam on your net post. This sleeve has an opening that gives space for the cap that holds the net. 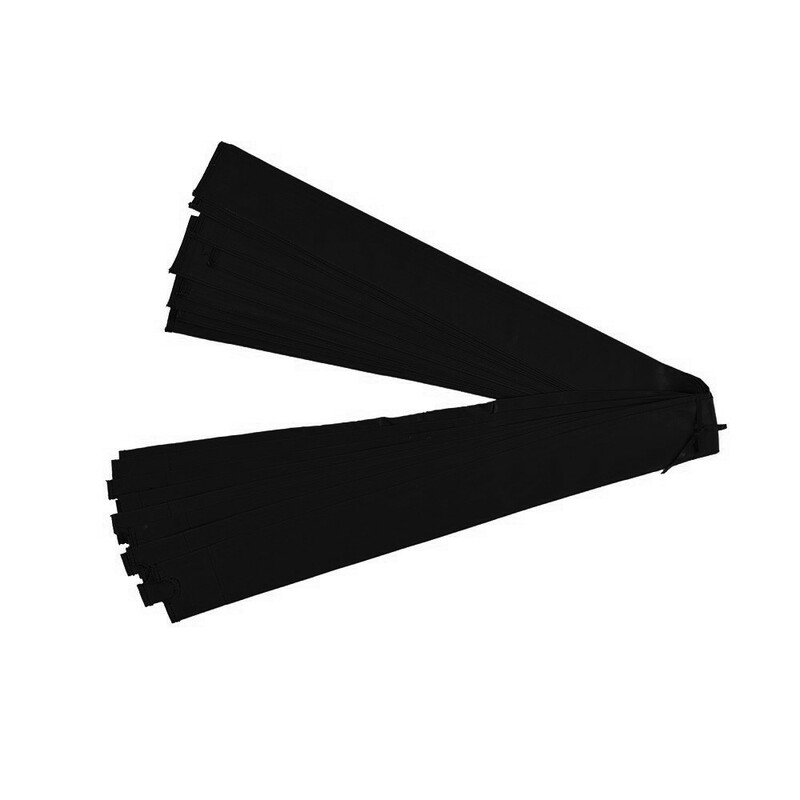 - The sleeve is made from an ultra-resistant, anti-UV treated, black PVC, that will prolong its longevity. - Compatible with any trampoline that has net posts with a 25mm diameter, that are 2.60m high and with a foam that is maximum 10mm thick.